Thanks for stopping by! I’m excited to announce that my new novel, The Prophet of Marathon, is available now! I hope you’ll have a look around here, and maybe take a peek at some of my other work as well. 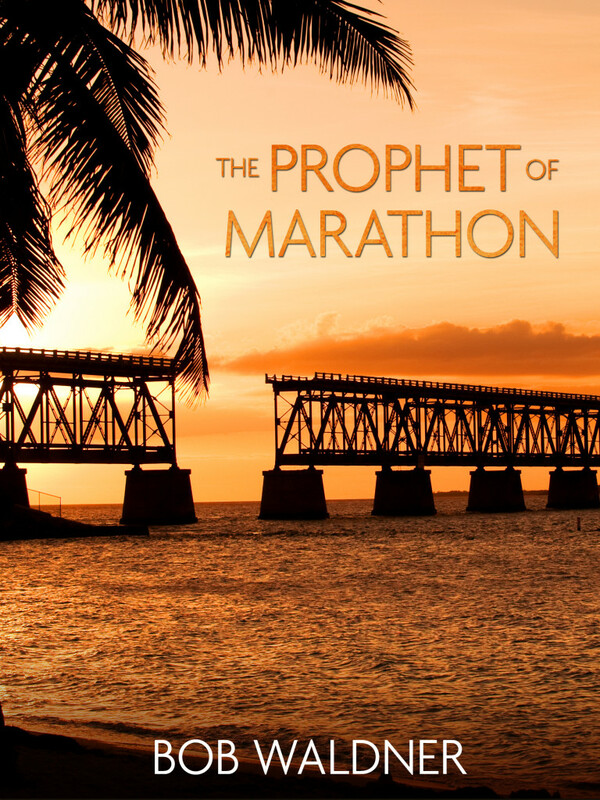 Click here for a peek at The Prophet of Marathon on Kindle!